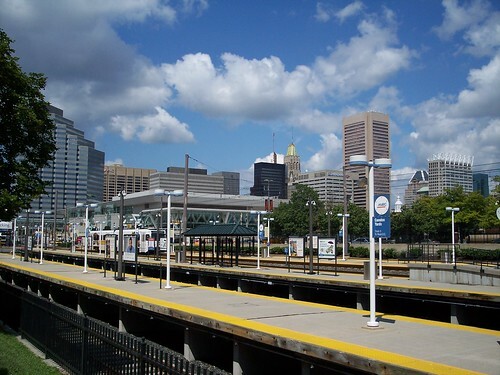 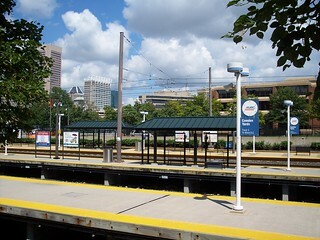 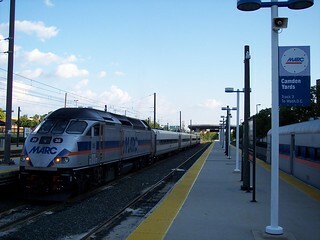 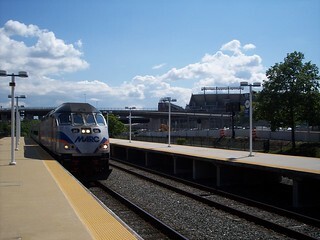 The platforms at the Camden Yards station. 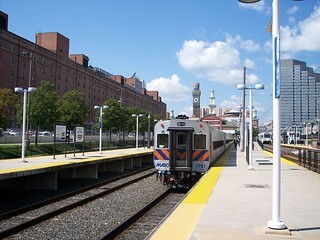 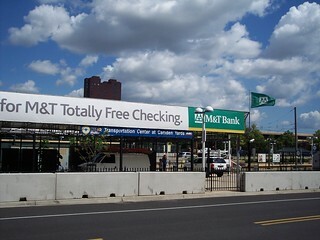 We began our Camden Line trip here. 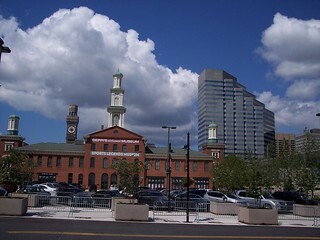 The station building and surrounding area.